We are waiting for your feedback SydneySaad..!! 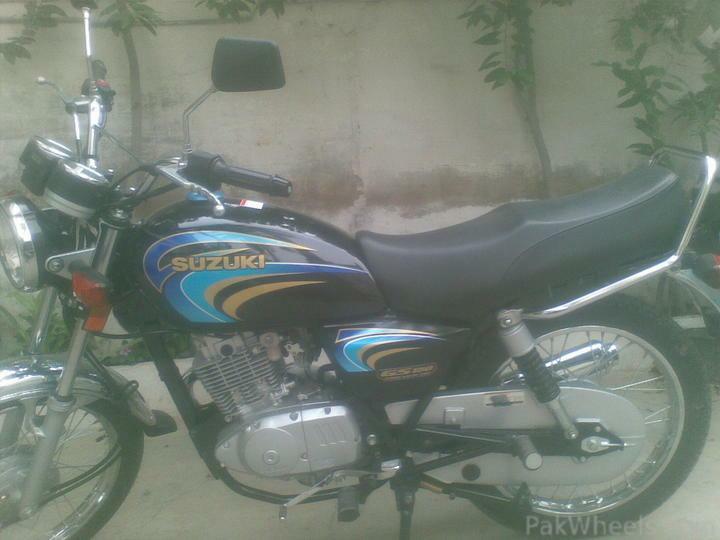 yar used ma achi condition ma suzuki 150 2008/2009 model kitna ka mila ga in pindi/islamabad? 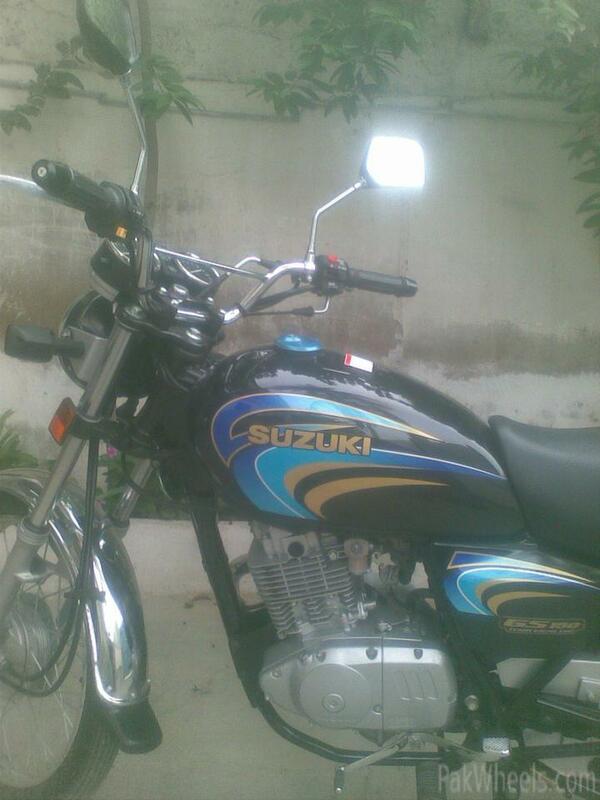 i m interested in it..
in karachi u can get a 2009 model in 60K at the most. 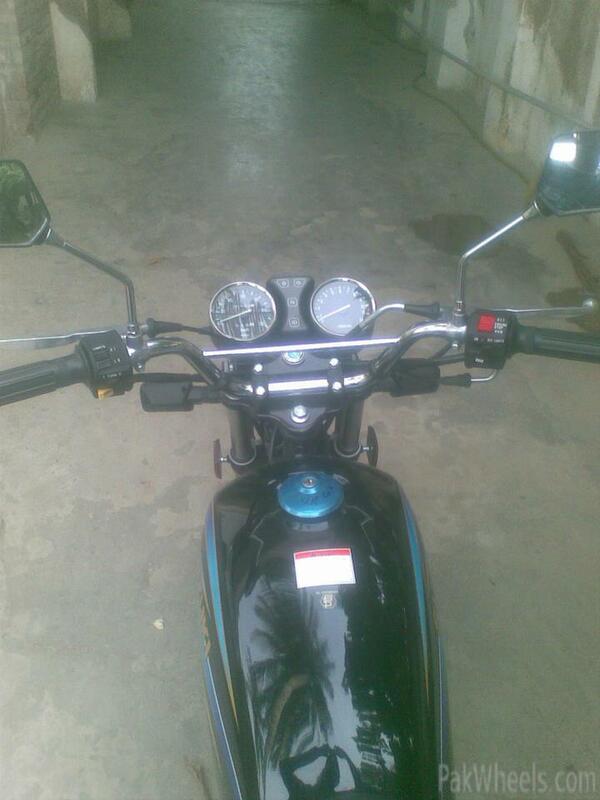 i was being offered 1 by a dealer but i already made up my mind to buy a new one as u can't tell how the bike is driven. atlast the fans of 150 are increasing day by day. 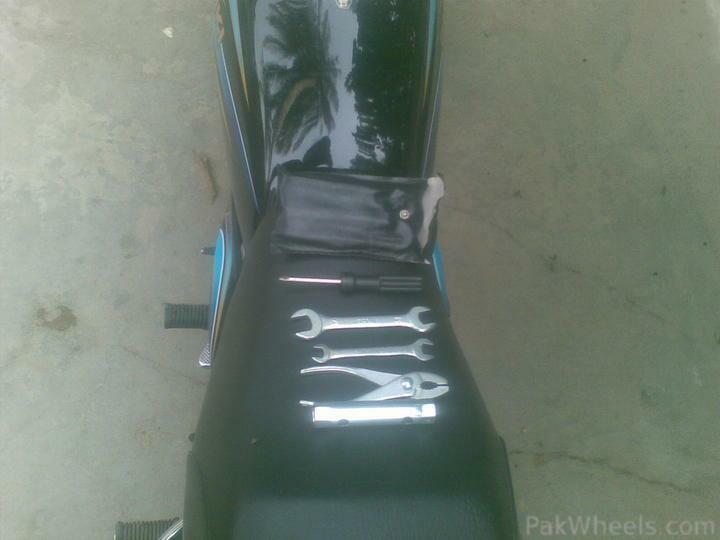 i hope u are reading all of the above comments in the favour of 150.i hope u will be thinking like a mature person now.waisee nahee bhee sochoo gae to kia farq parhta hae.sach to sach hae as u can see by above comments and they all are not the employ of suzuki.. 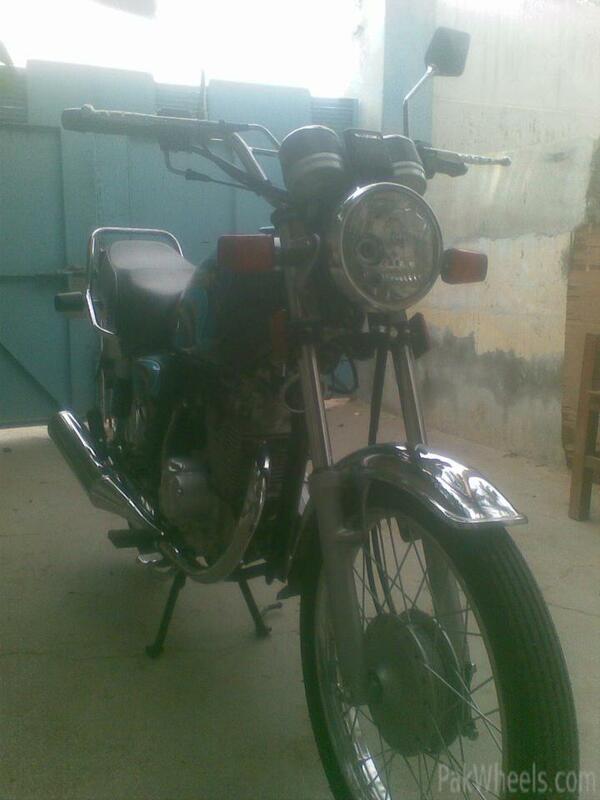 I want to buy Gs125. Please Guide me. 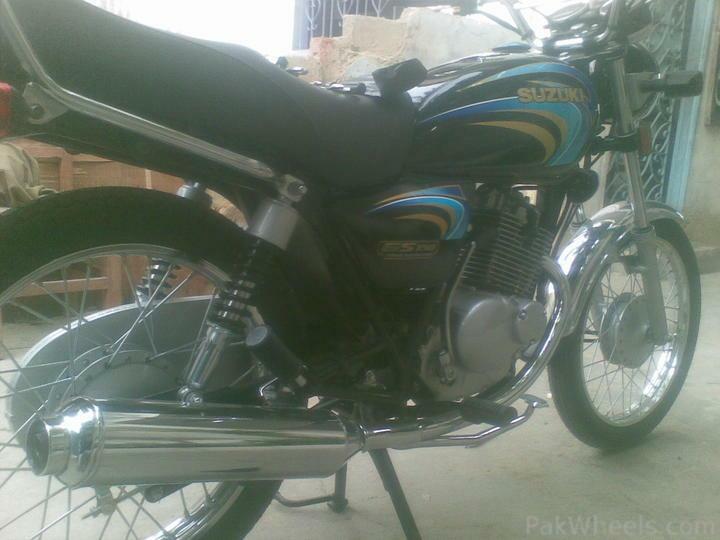 is it better or gs150. i constaly drive around 80-85 km/h..and i get 45km/liter thats amazing for a 150cc engine..considering that u can easily change any good engine oil at 3000kms due to filter and in OHC engine..oil deterioration is 25%less than OHV..thats y high-class manufacturers go for OHC engines..
bro dont go for suzuki gs125 . 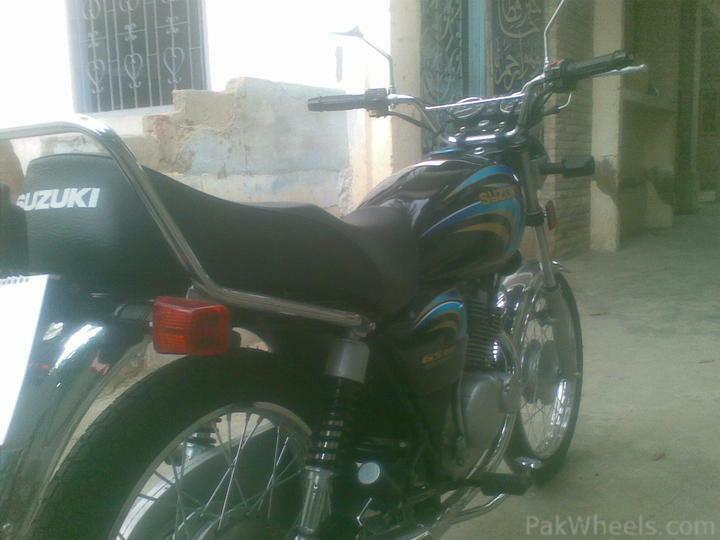 mainay kafi research kay baad used gs150cc li used 2008 model kuonkay uskay baad walay model light weight hain aur reliable engine nai hay. my dear i am talking about these things with real facts and figures. 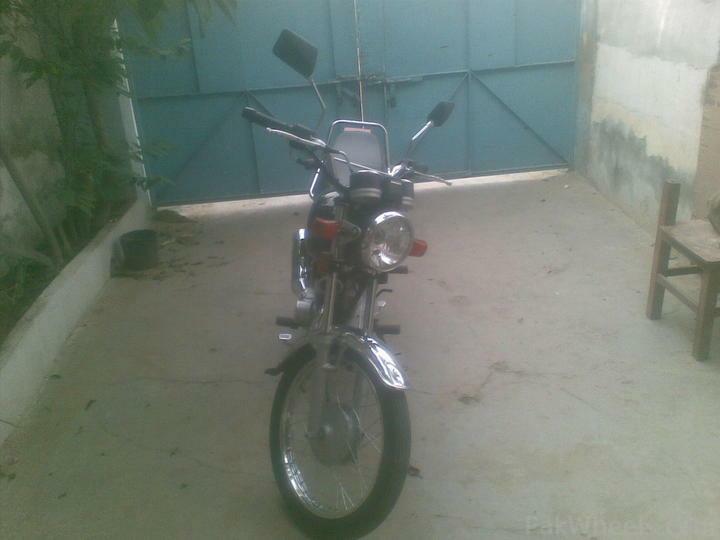 gs125 agr khuda na khuwasta sale krni par jay to bhai yeh sale nai hoti aur agar galati say koi customer mil bhi jay to yeh bike 25000 say oper nai bukti, jonsa marzi model ho, gs150 lay lo kam say kam resale to behtar hay uski, price wise dono same hain takreeban agr used lain *** to. 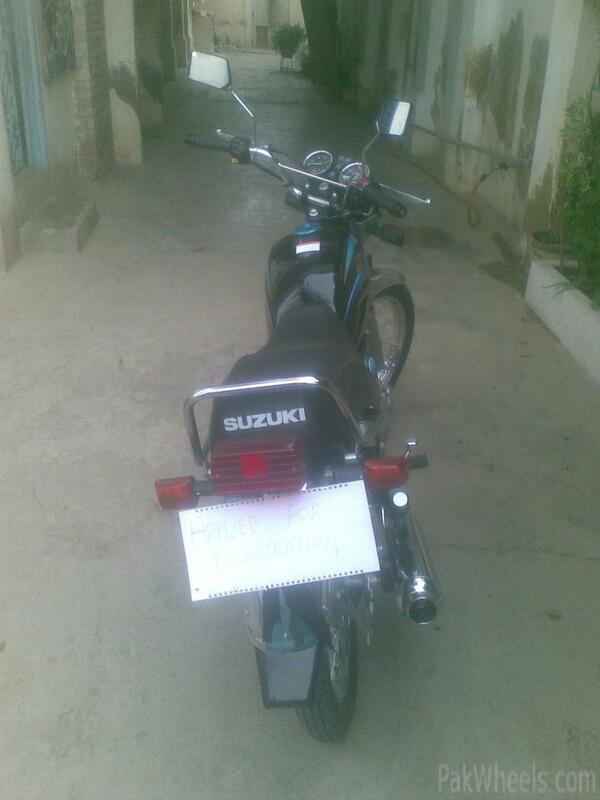 remember gs125 used is not easily available in the market .